The deceased have been identified as Altho Bachu, a resident of Kerala, and pilot Naresh Kumar. Shimla: Two persons lost their lives in a paraglider crash in Kullu district of Himachal Pradesh on Sunday. As per the police, the tourist died on the spot, whereas the pilot succumbed to injuries at a hospital where he was undergoing treatment. The incident occurred near Dobhi village in Naggar area, 19 km from the district headquarters. A case has been registered under Sections 304A (causing death by negligence) and 337 (endangering life by rash or negligently act) of the Indian Penal Code, district Superintendent of Police Shalini Agnihotri was quoted as saying in a PTI report. The matter is being investigated by Patlikuhal police station incharge Daya Ram Thakur. During the probe, the police will try to ascertain whether the accident happened due to negligence. In 2017, the Army had rescued a US citizen after he was injured in an accident while paragliding in the vicinity of Himachal Pradesh’s Palampur. 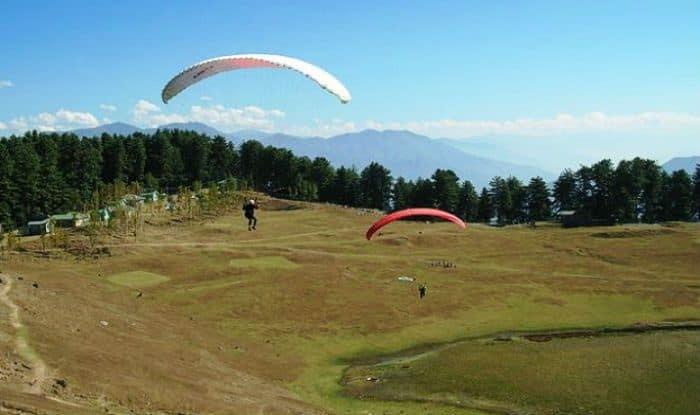 The citizen, identified as Barry Roberts, was paragliding alone near Palampur (in the Kangra Valley) around 3 pm, when his paraglider hit a rock face at 3,900 metres altitude, a report stated. “The International Emergency Response Coordination Centre approached Indira Gandhi International airport (in Delhi) for rescue… subsequently, he was rescued by the Army’s helicopter unit,” sources close to PTI claimed.